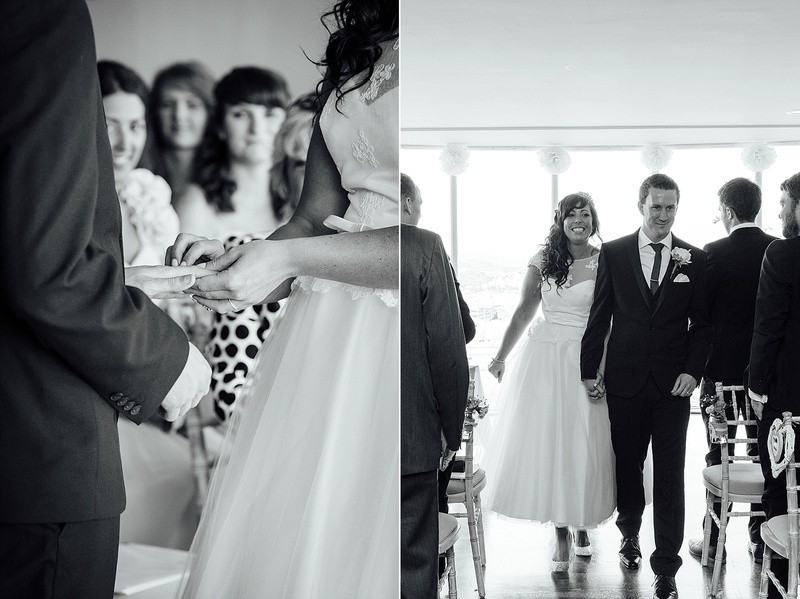 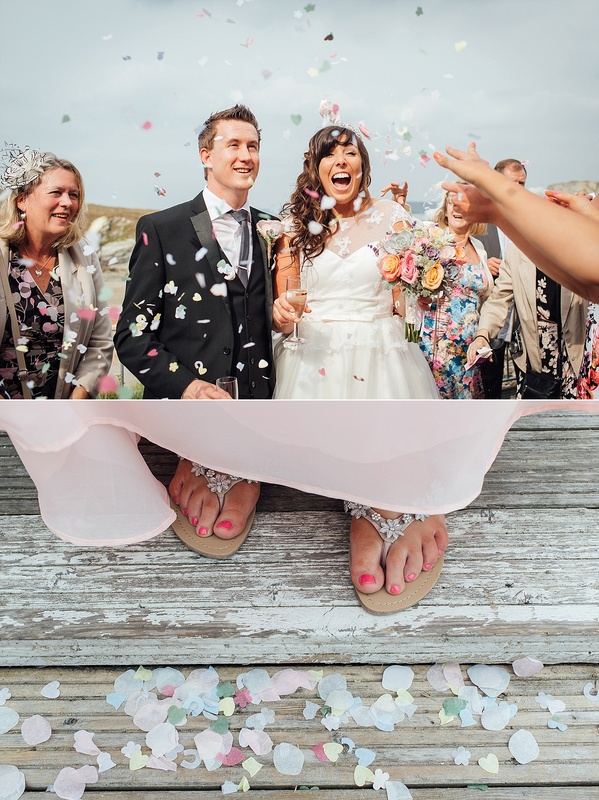 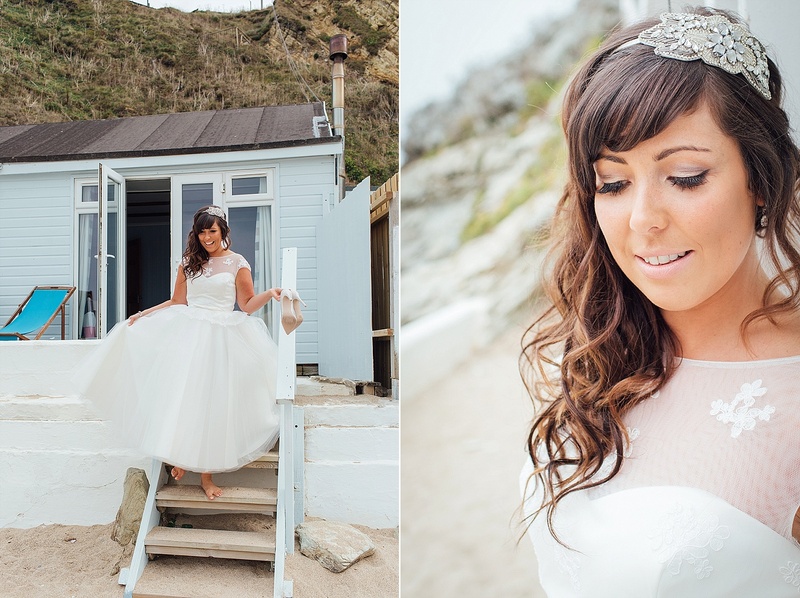 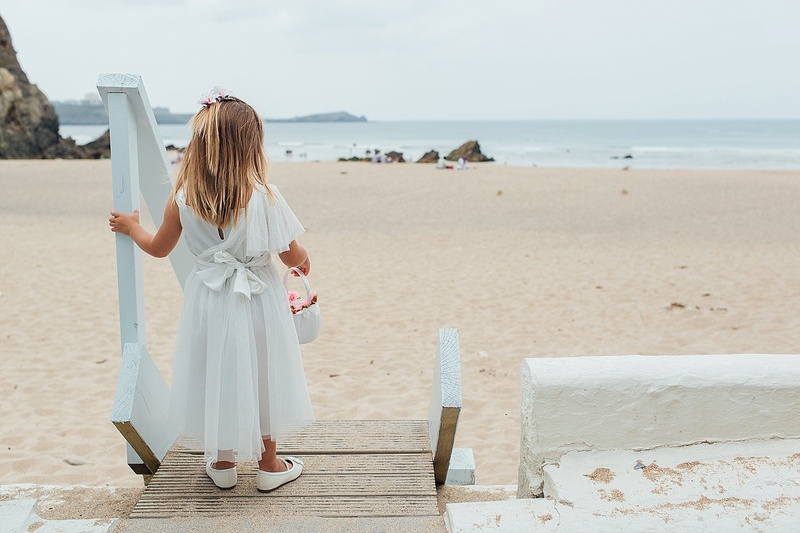 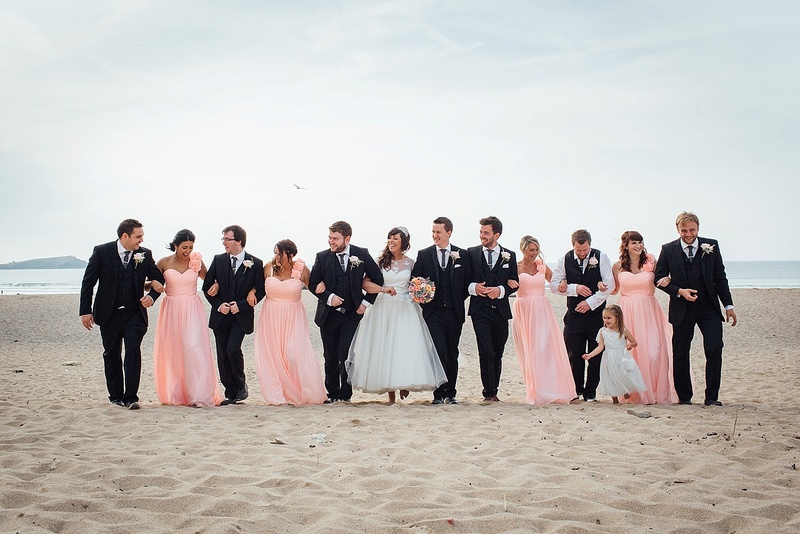 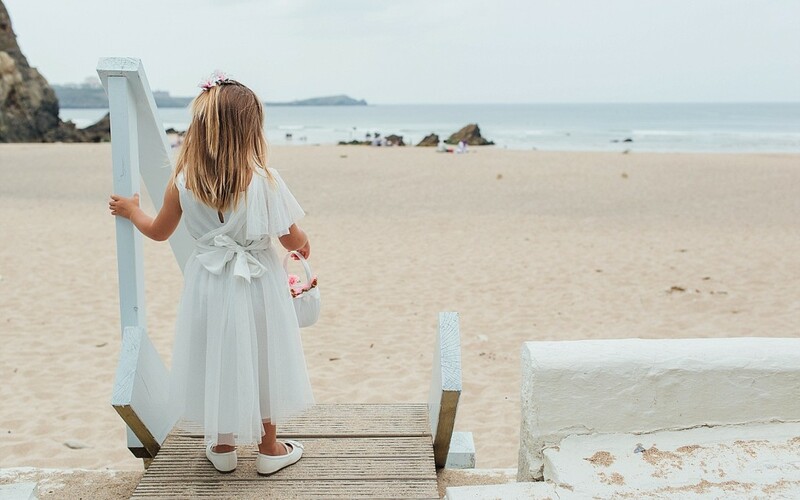 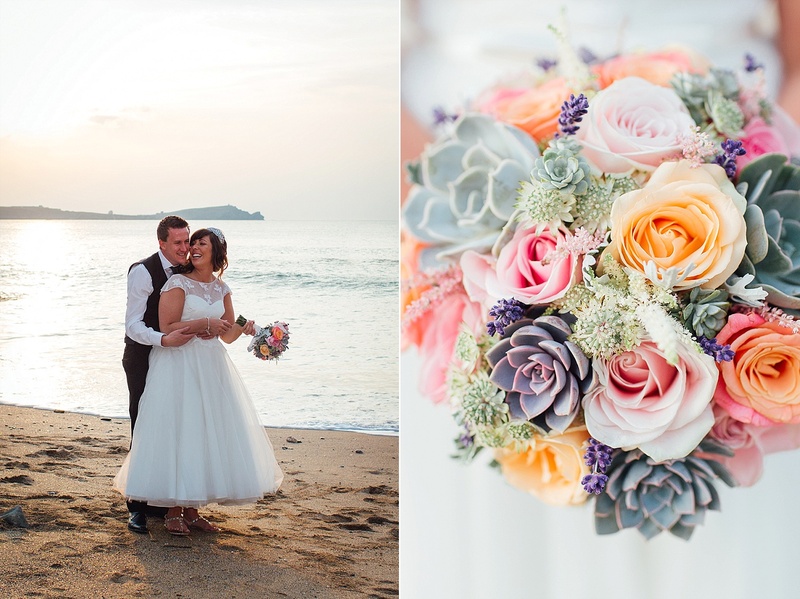 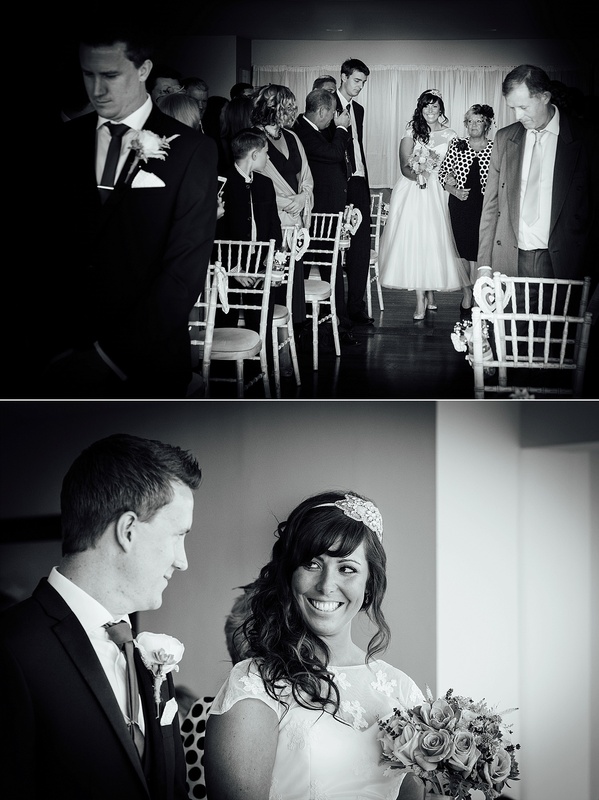 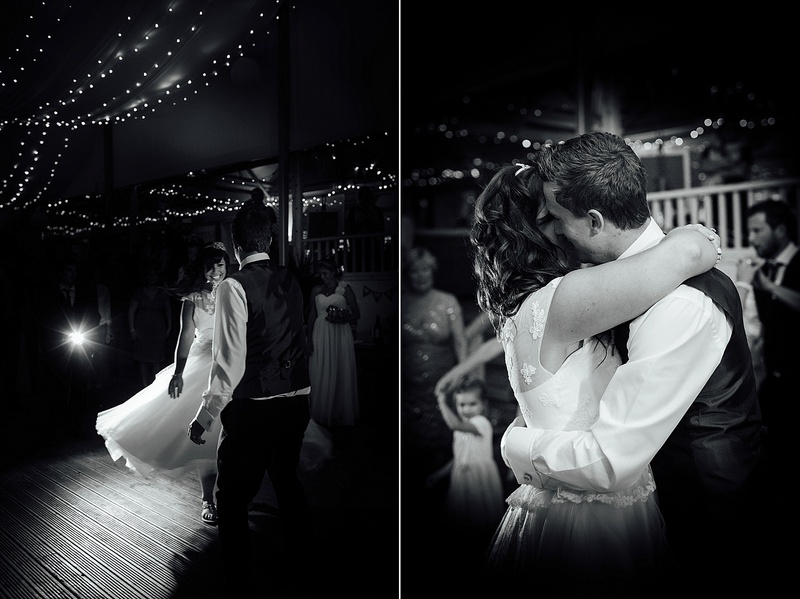 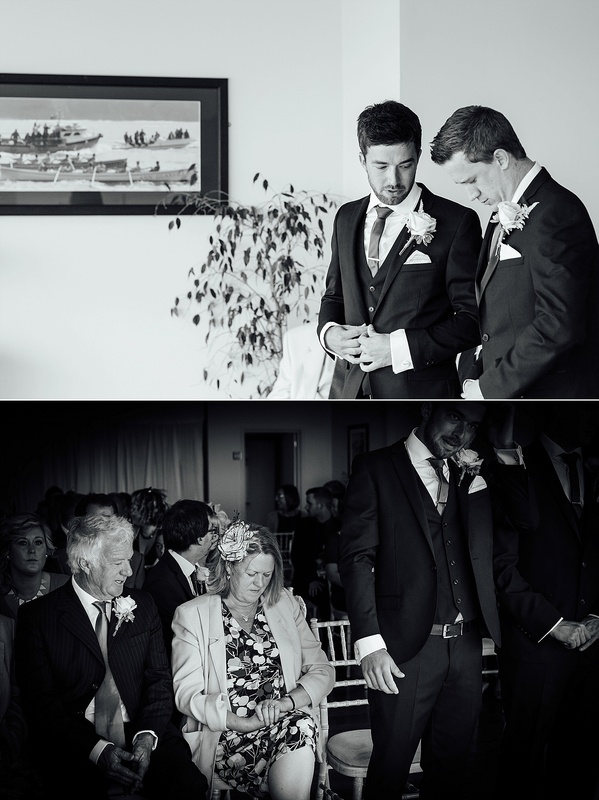 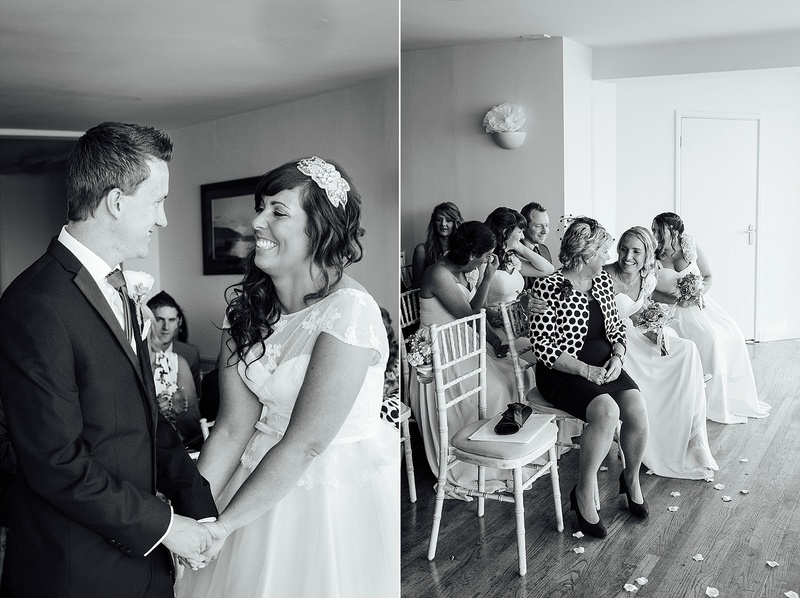 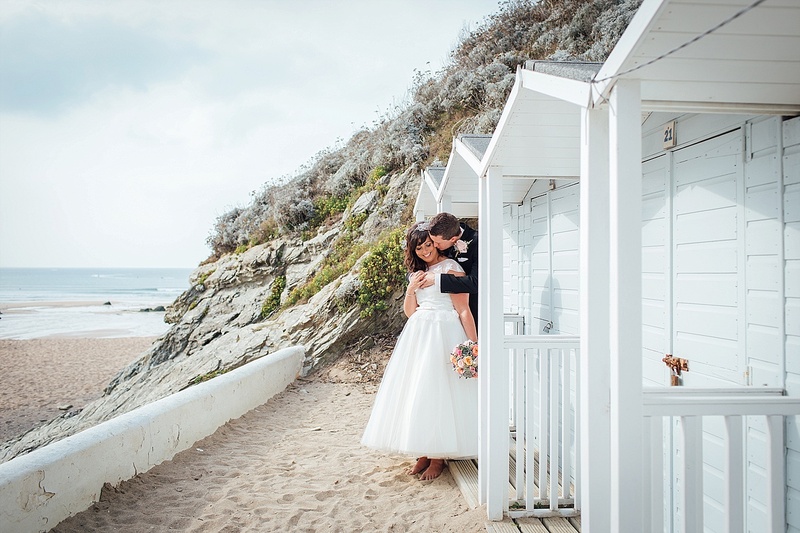 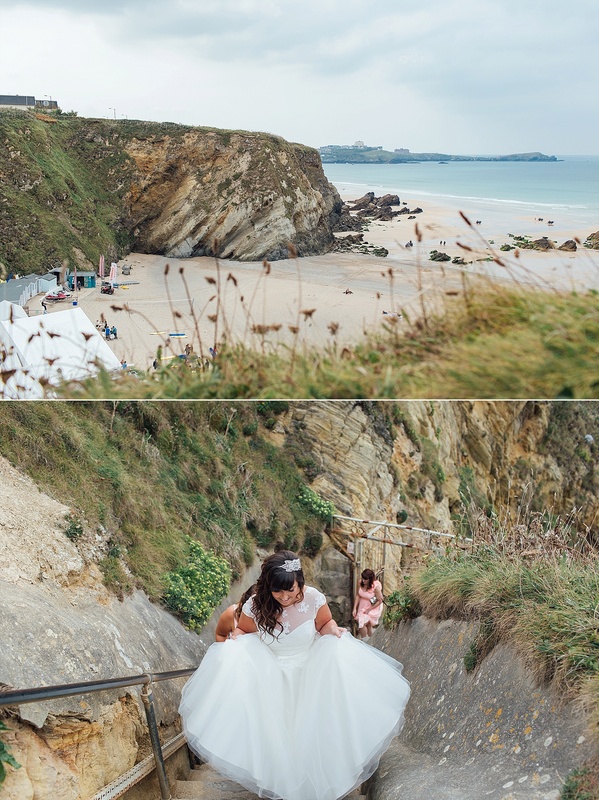 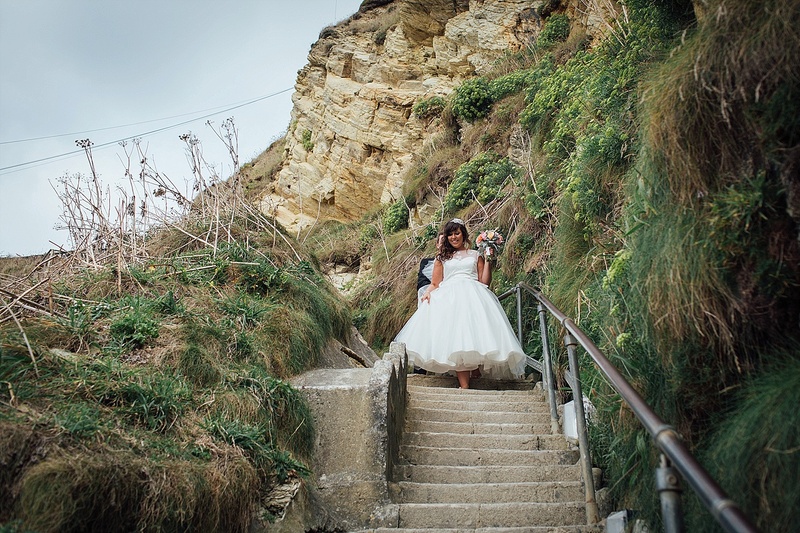 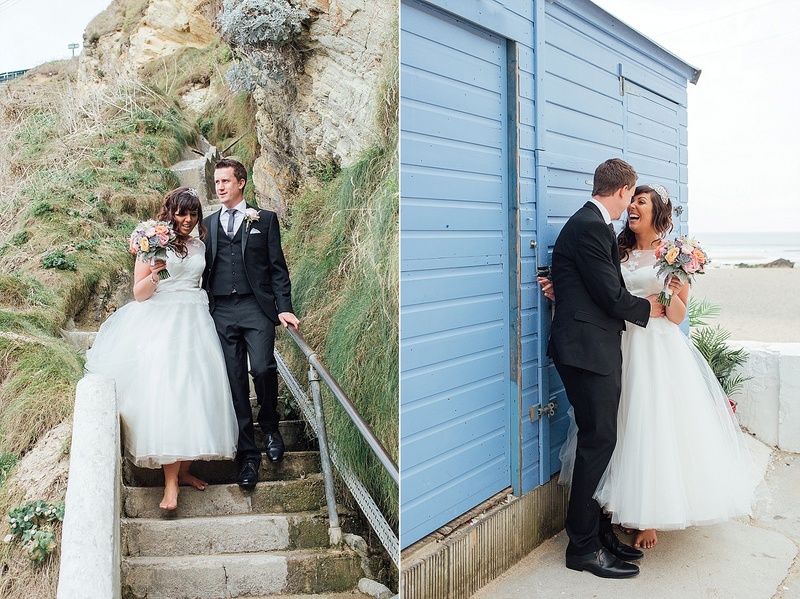 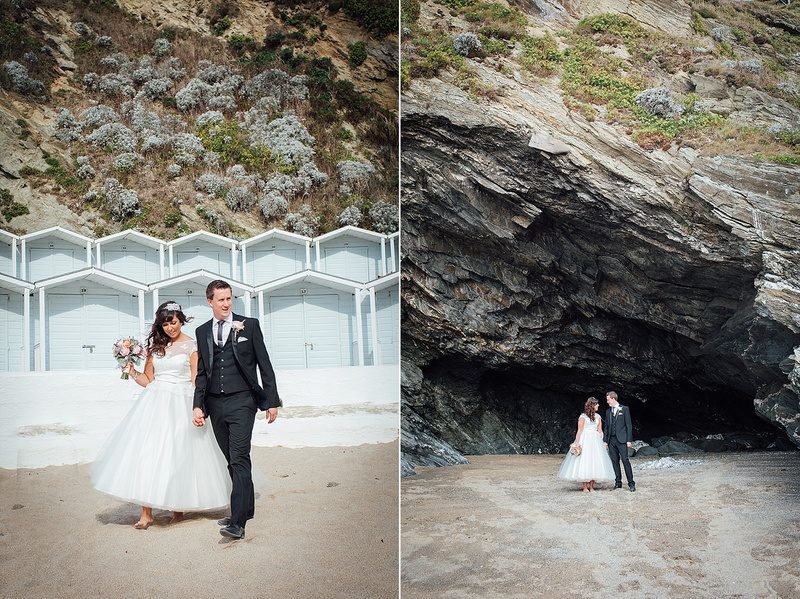 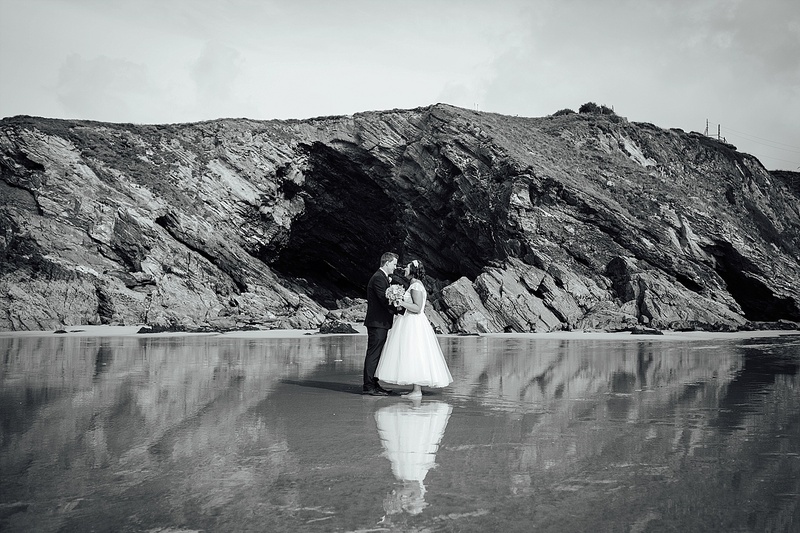 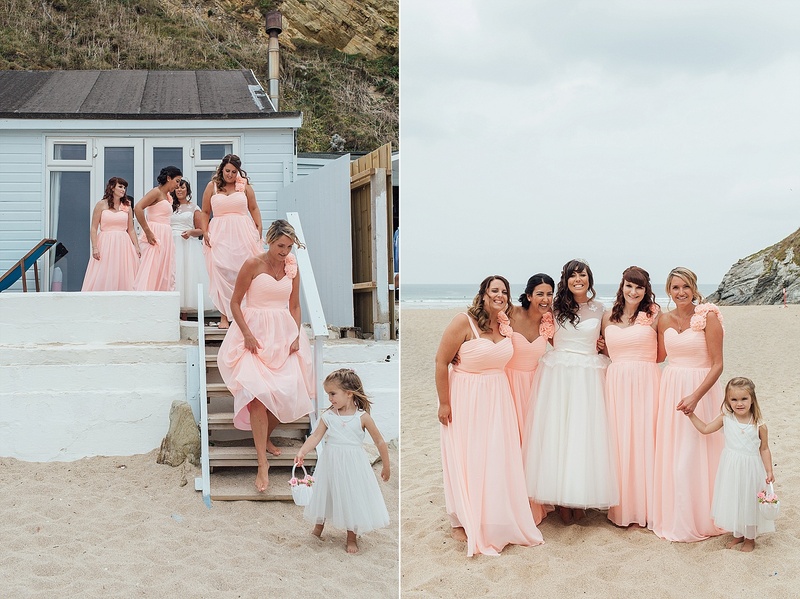 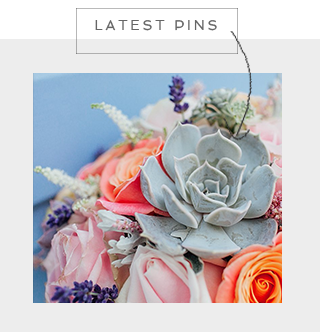 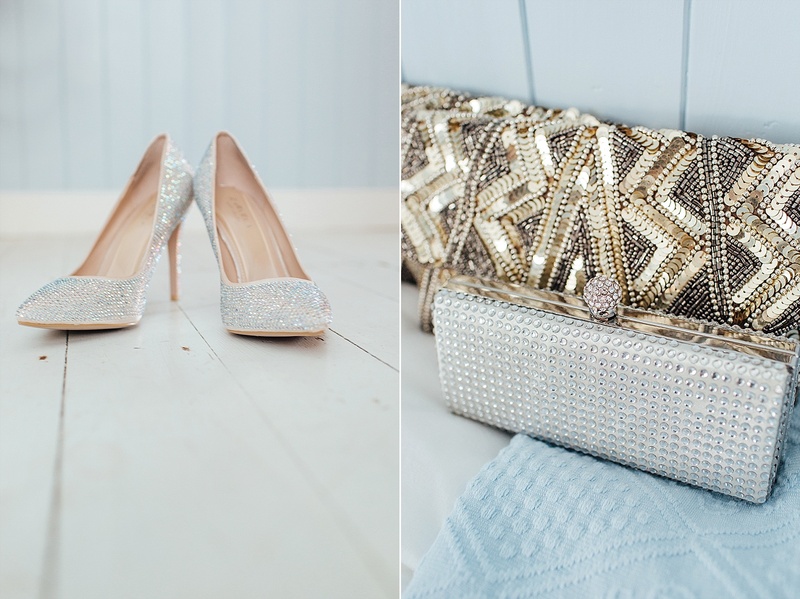 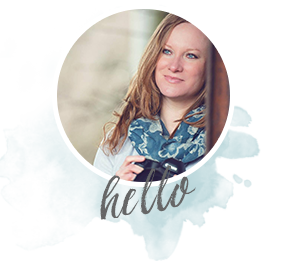 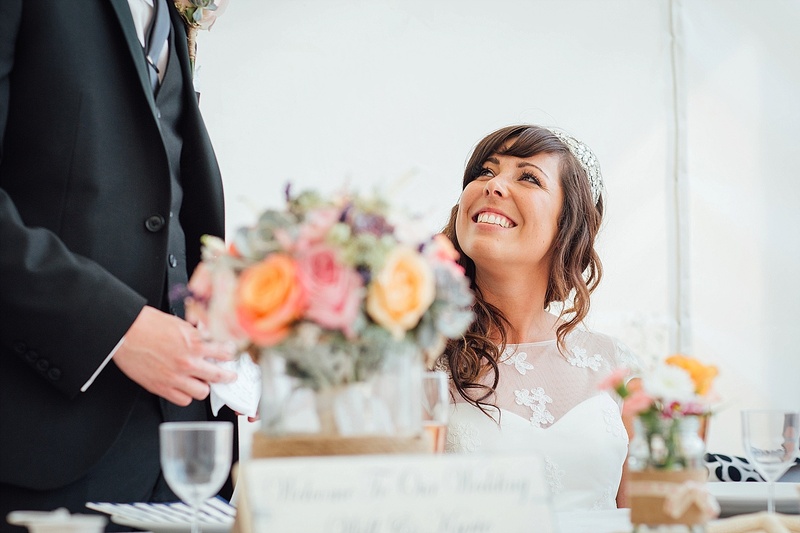 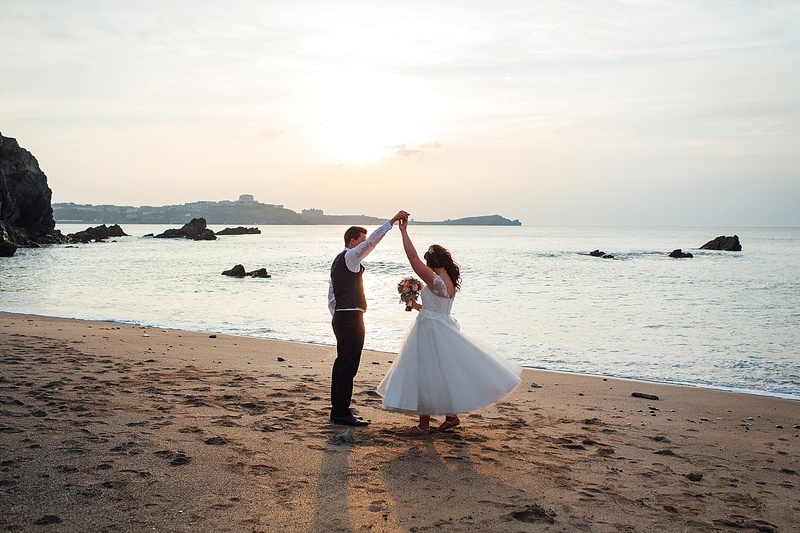 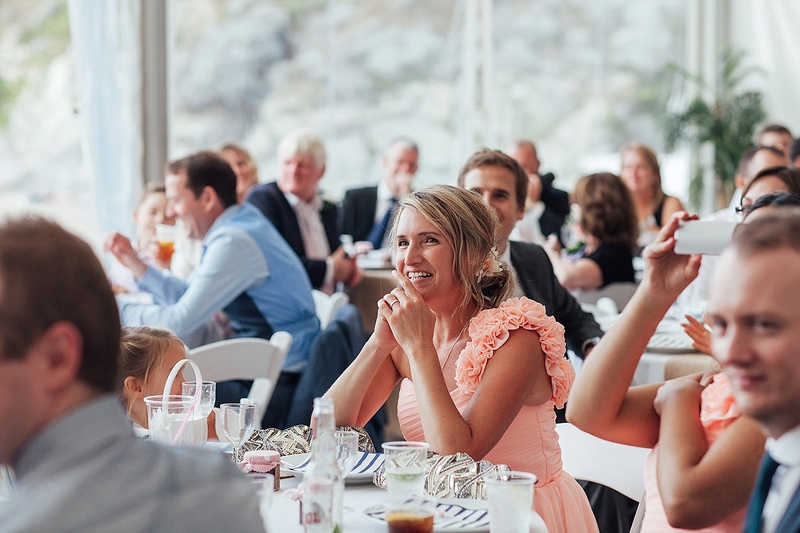 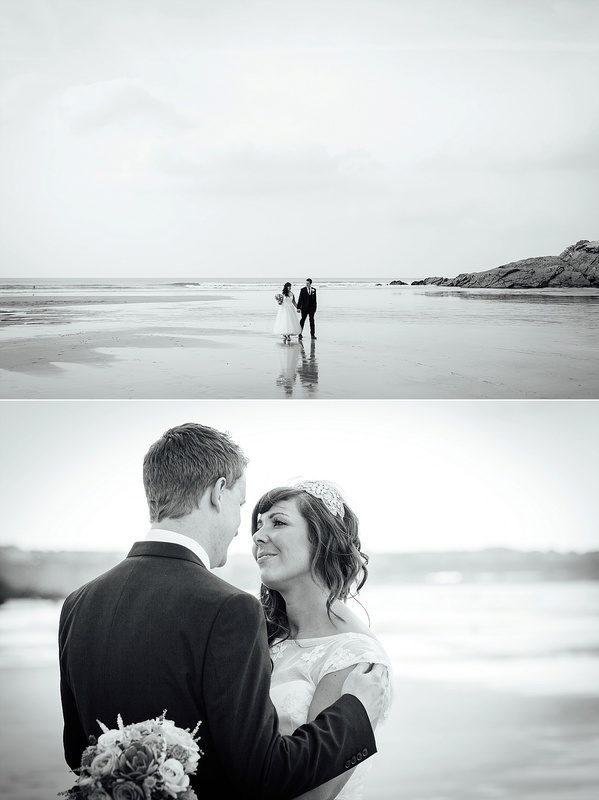 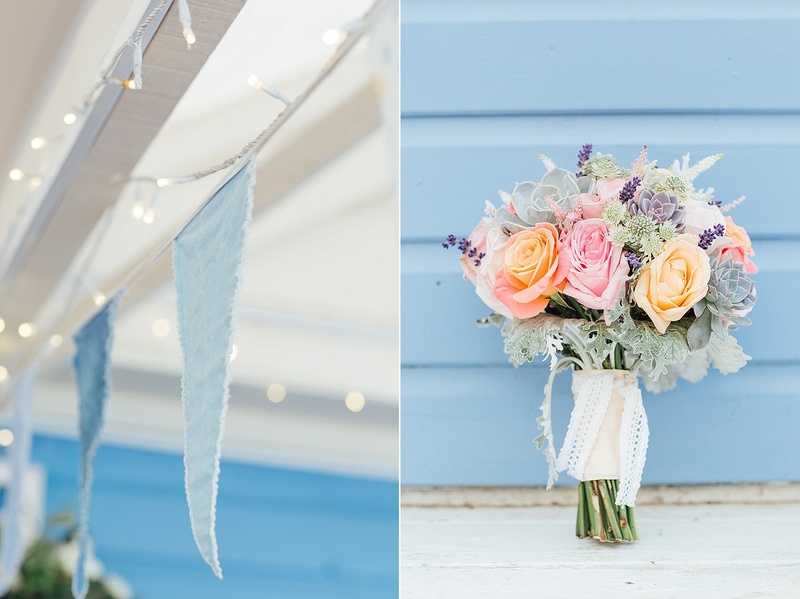 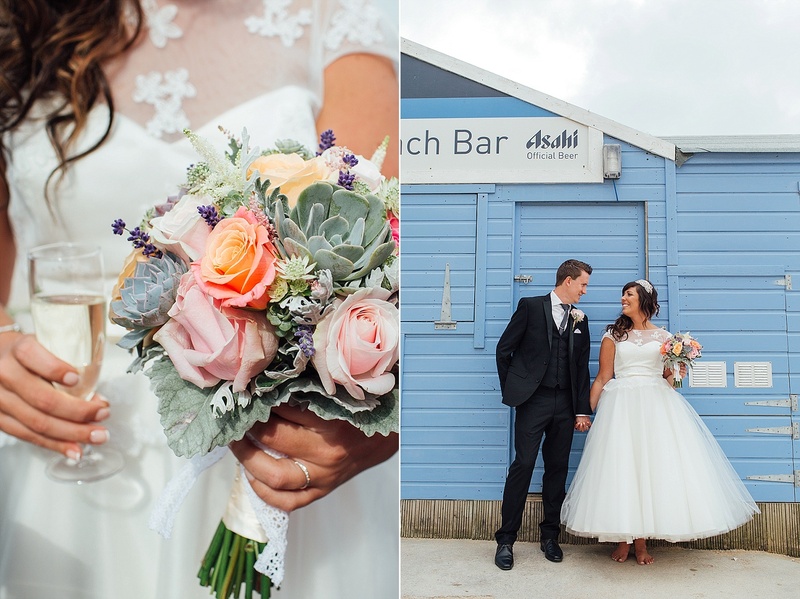 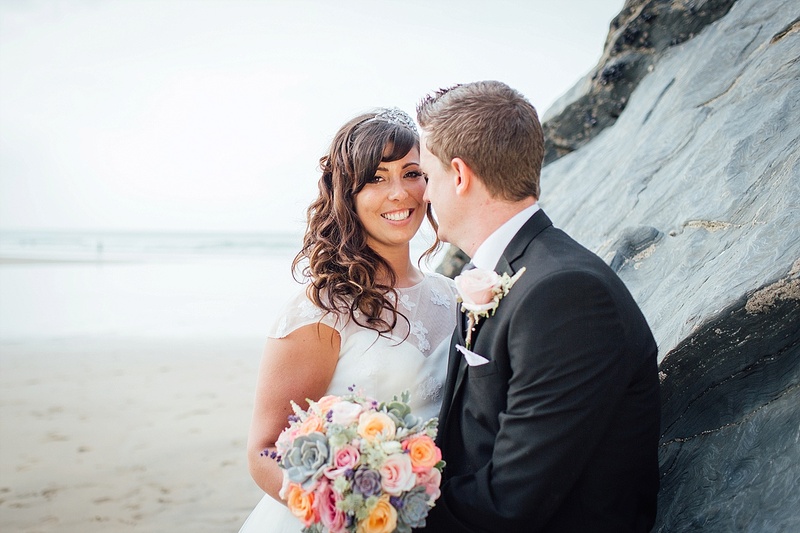 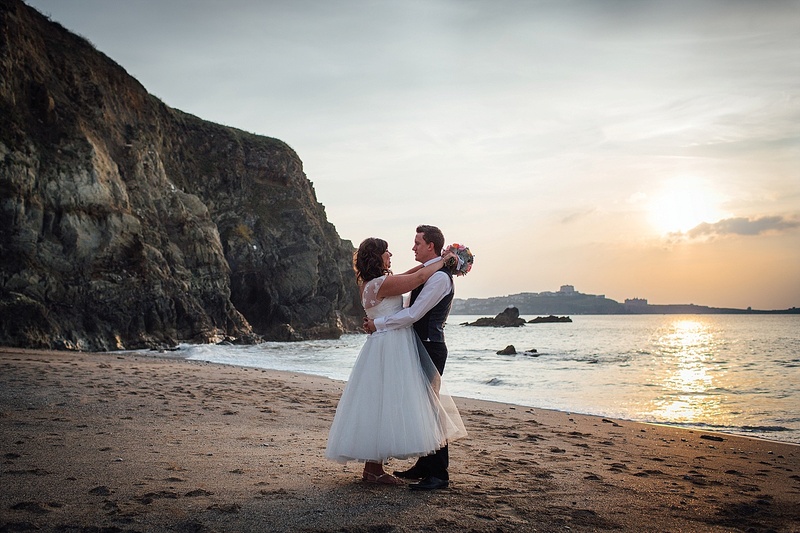 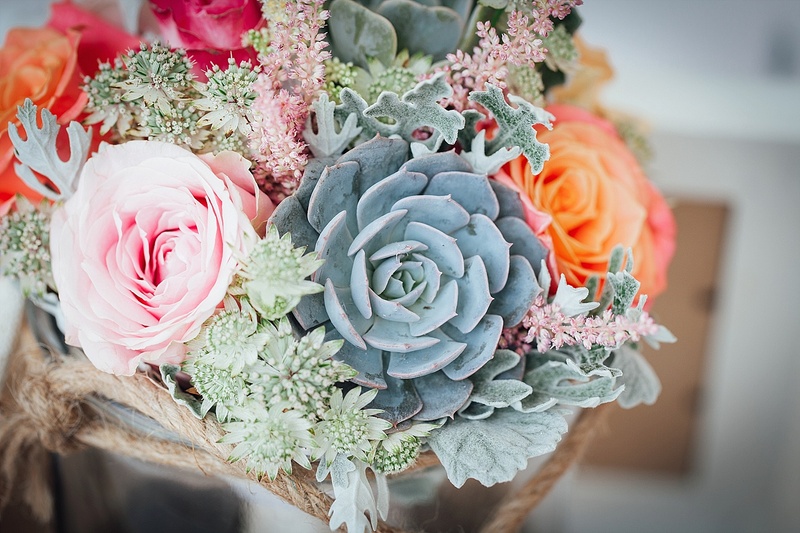 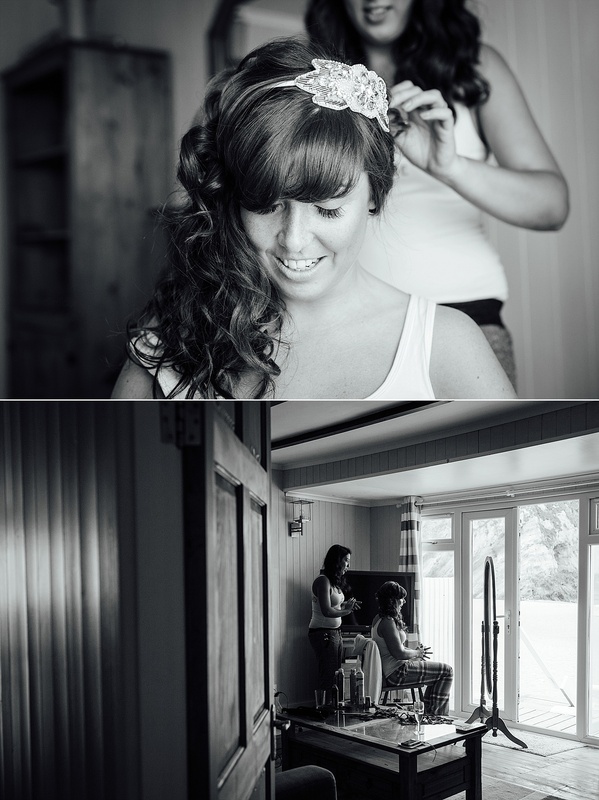 Will & Kyrie’s Lusty Glaze beach wedding was so beautiful and I’m happy to share some of the highlights of the day. 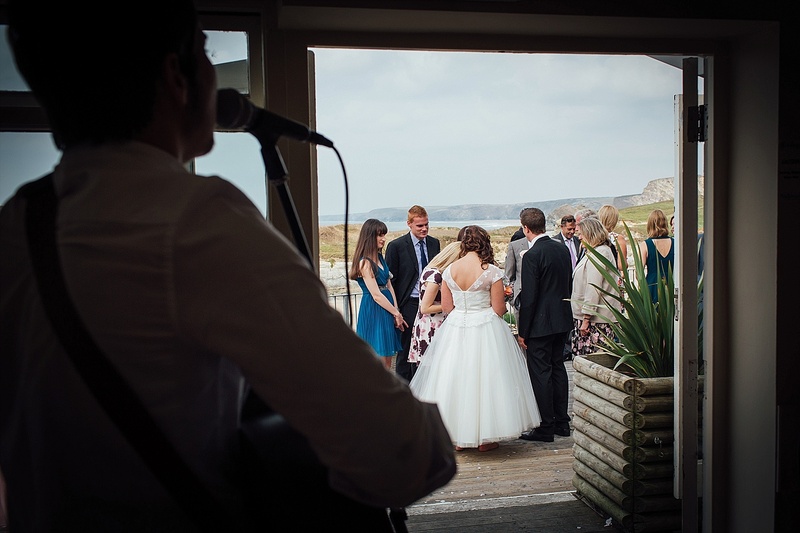 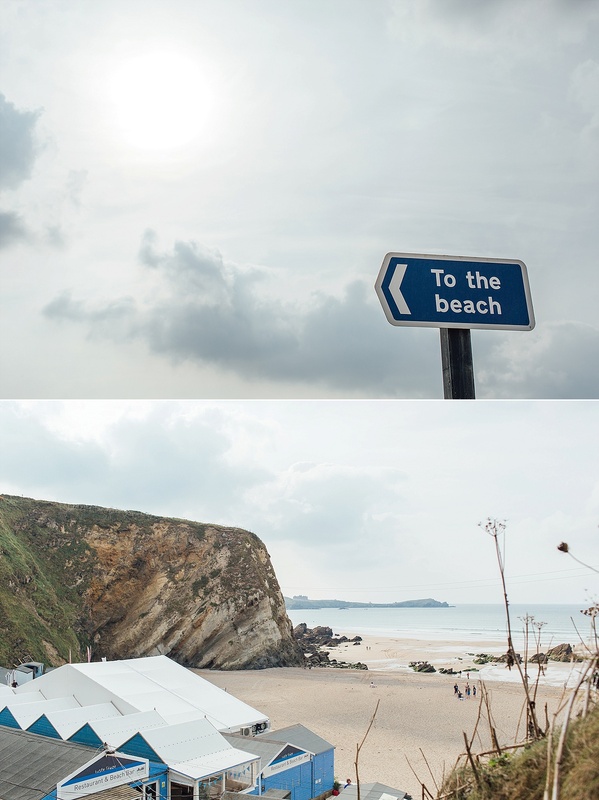 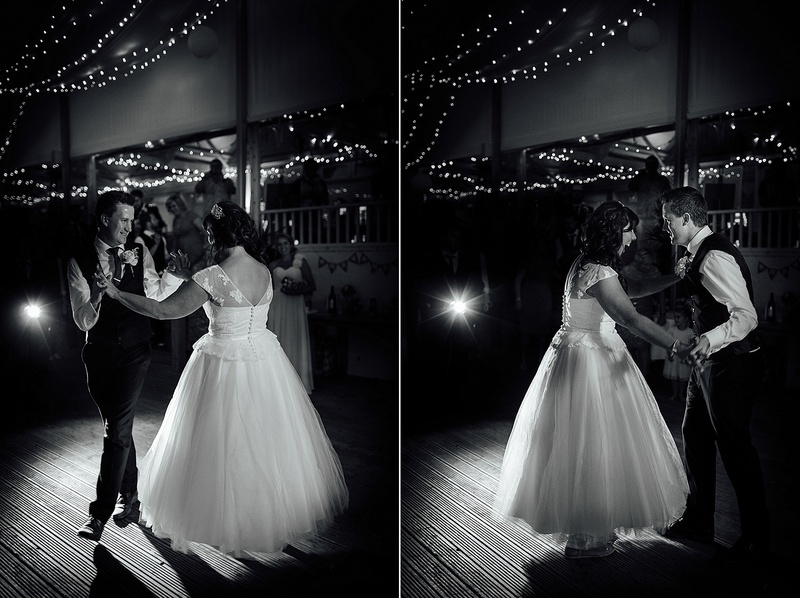 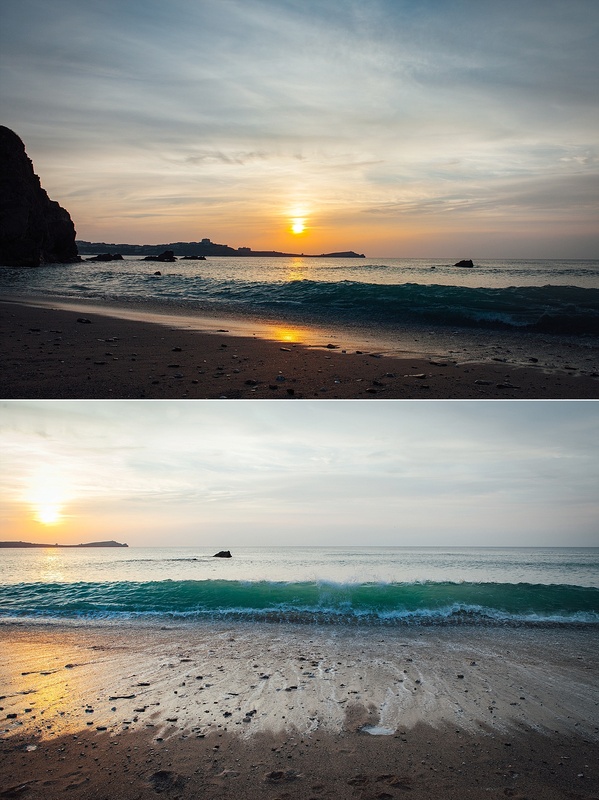 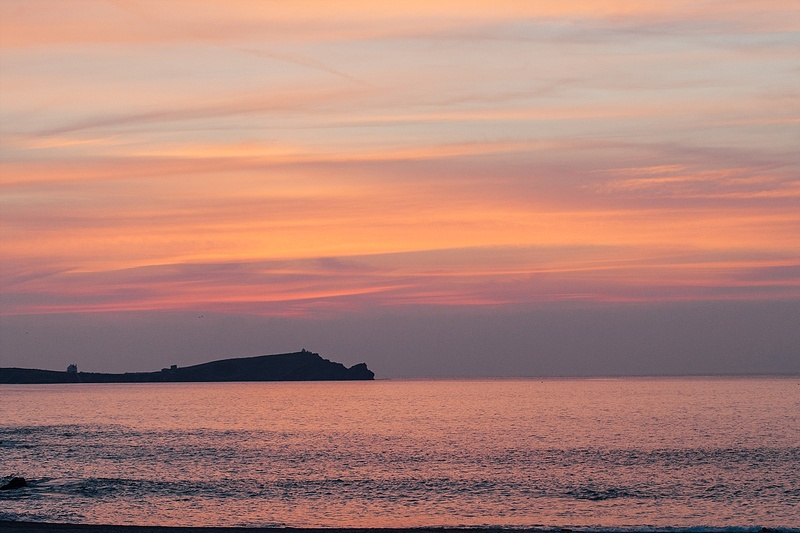 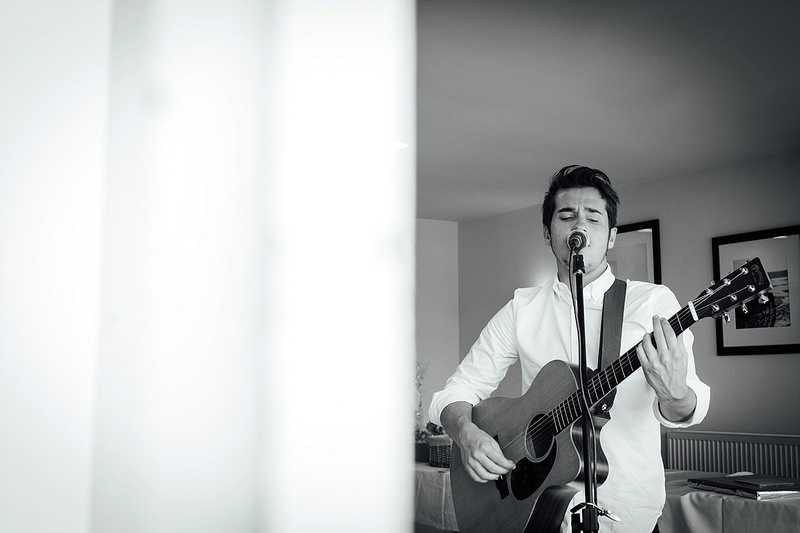 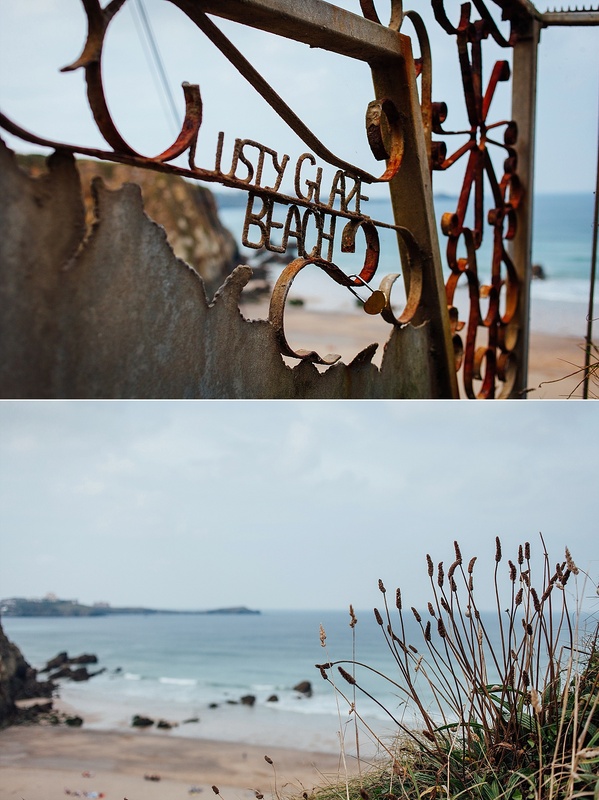 I absolutely love photographing at Lusty Glaze so it was great to be back there. 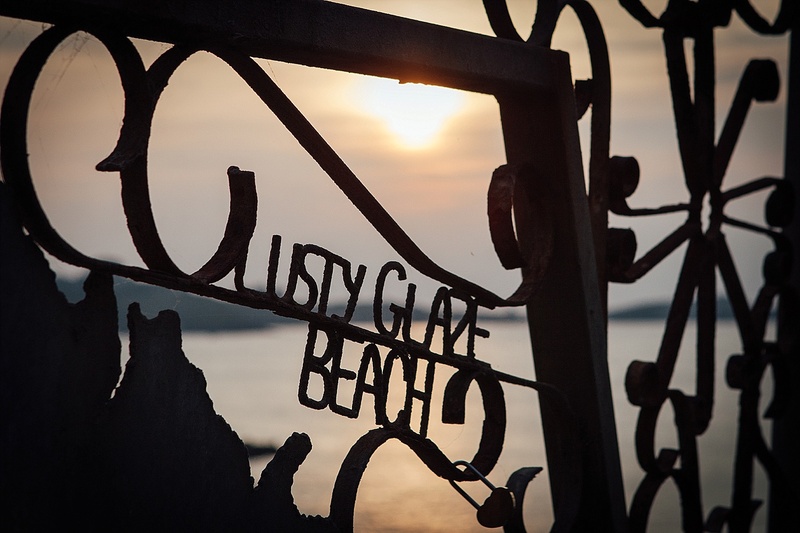 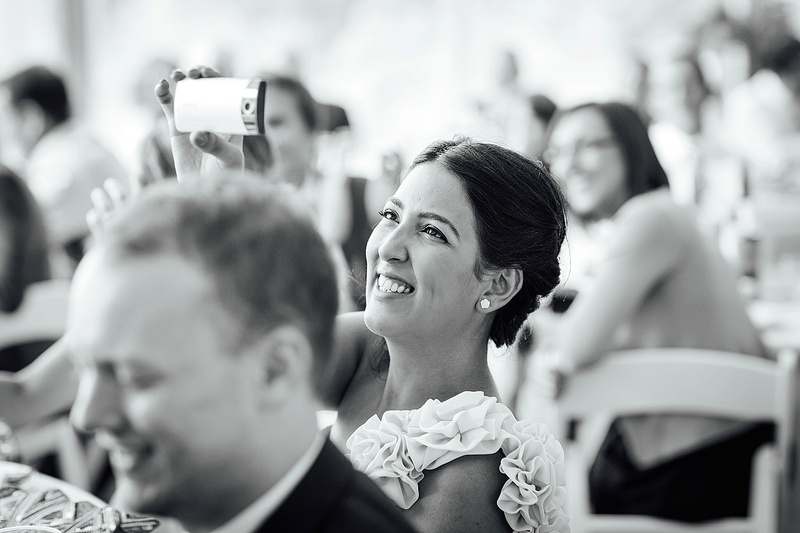 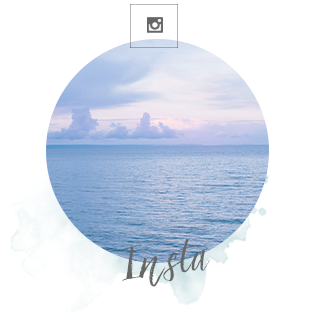 It’s the ideal combination – a relaxed vibe and an idyllic setting by the sea. 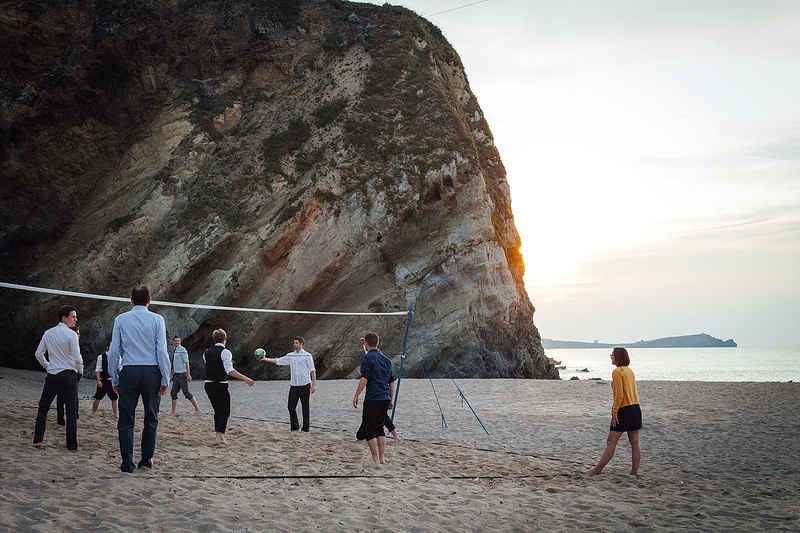 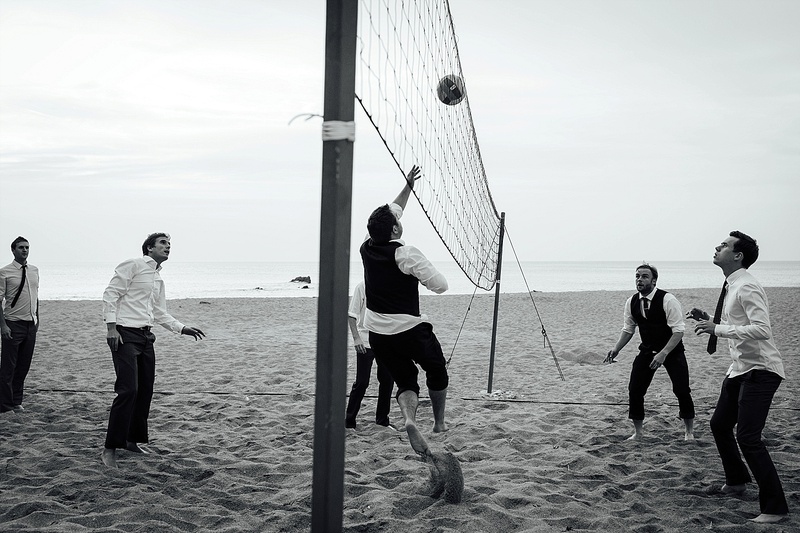 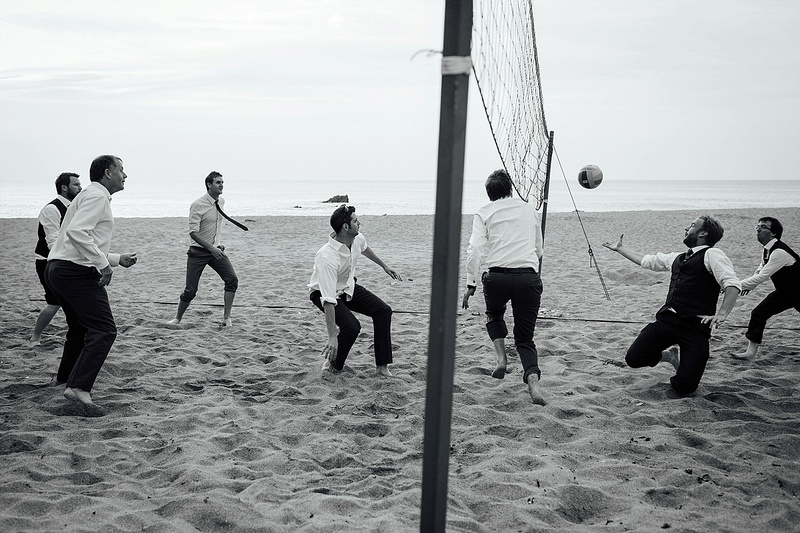 The sunset was particularly stunning on their day and was the perfect backdrop for their guests enjoying some beach games and volleyball.